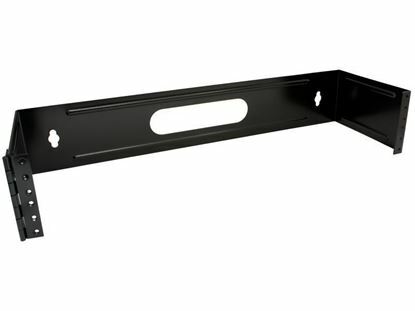 Our 1u Wall Mount Bracket - Hinged - Black are a convenient way to accomplish your rack mounting needs while you save space without bulky full sized racks. Designed for all 19 inch patch panel equipment. 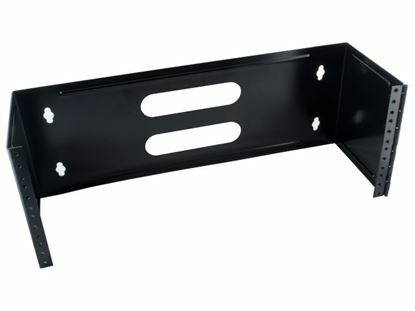 Our 2u Wall Mount Bracket - Hinged - Black are a convenient way to accomplish your rack mounting needs while you save space without bulky full sized racks. Designed for all 19 inch patch panel equipment. 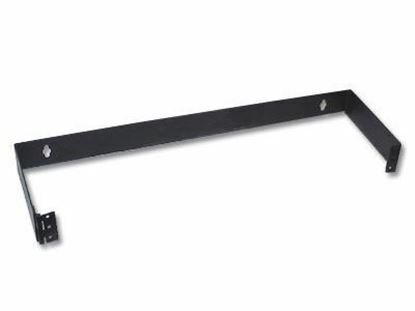 Our 4u Wall Mount Bracket - Hinged - Black are a convenient way to accomplish your rack mounting needs while you save space without bulky full sized racks. Designed for all 19 inch patch panel equipment. 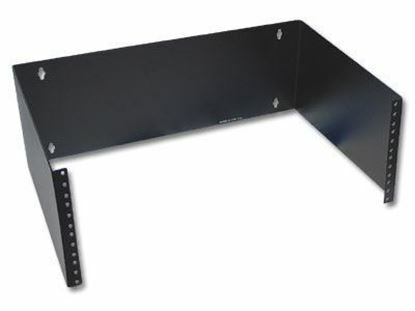 Networx®™ Extra Deep Wall Mount Brackets are a convenient way to accomplish your rack mounting needs while you save space without bulky full sized racks. 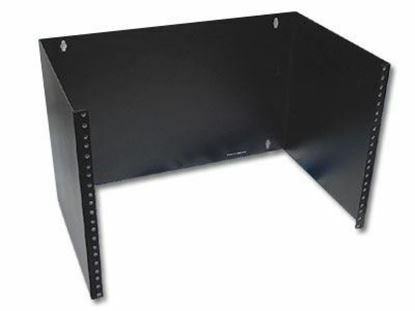 Designed for all 19 inch patch panel equipment.